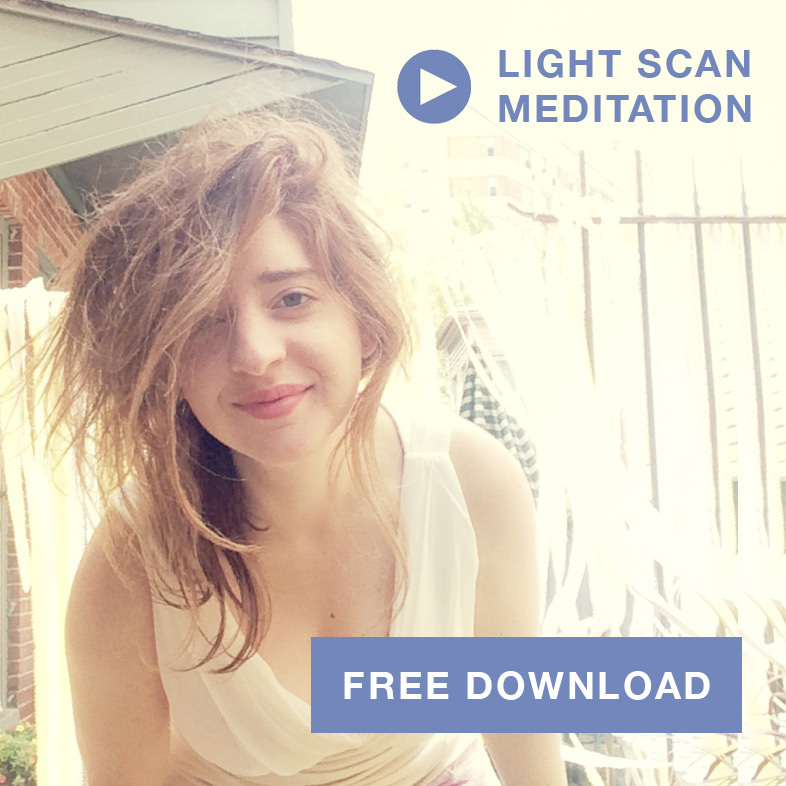 Light Scan Meditation — click the link to automatically download the guided meditation. If you’re new to this community, also look out for your free copy of YES: Seven Illustrated Affirmations For You, which is on its way to your email inbox. Be sure to add my email address, lexgstein@gmail.com, to your list of trusted senders. If you have a friend who might enjoy the ebook too, please direct them to my free sign up page. Now that you’ve joined my mailing list, look out for new treats from me every other Saturday. In the meantime, you can check out my past posts on finding your own spiritual path, learning how to heal, and living your life on purpose. All love + appreciation to you!